Pricing for eCommerce merchant services can be hard to navigate, and that’s why we’ll complete a free cost analysis of what you are paying with your current provider. We want to make sure that you aren’t paying more than you should be for your processing fees. 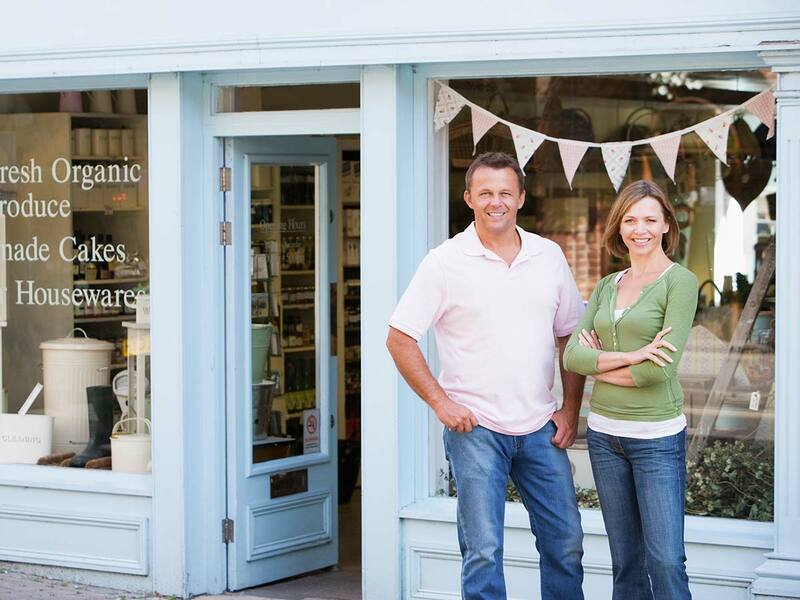 OC Merchant Solutions works with numerous merchants in retail, who need low rate credit card processing. That is why we are happy to offer a low merchant rate. Want to get more value out of your merchant solution? 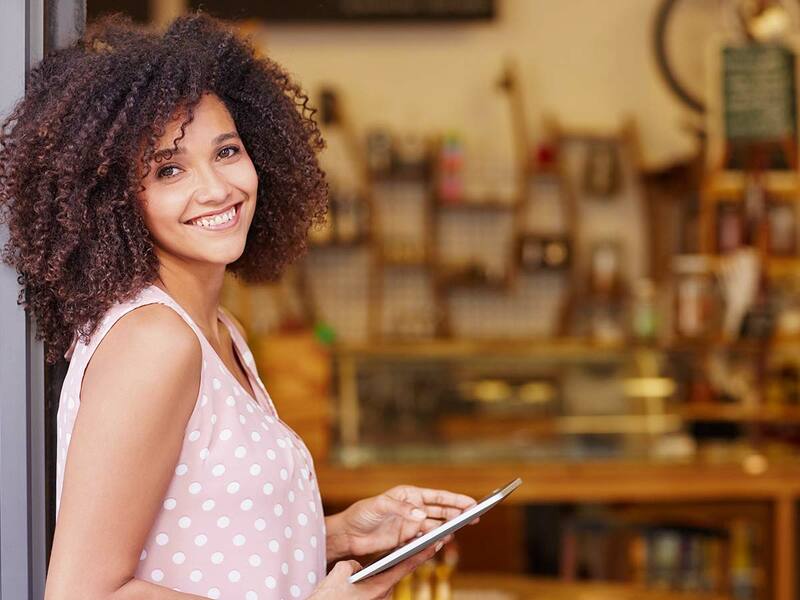 OC Merchant Solutions can help you set up Gift & Loyalty Card, Merchant Cash Advance, and Term Pay Programs. Business isn’t just about the bottom line, it’s about the satisfied merchants who make for an enjoyable workplace. By creating a compassionate culture of commerce, we benefit our community of customers and partners as well as our employees. I used to dread looking at my monthly merchant account statements. They were hard to read and no matter how I tried to calculate them they never really made sense to me. The minute I started working with Charity I felt a huge sense of relief. She knows exactly what everything means and protects my business from unnecessary fees. I've literally saved thousands.